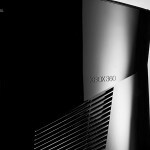 The new 4GB Xbox 360 “Arcade” is now shipping and features built-in Wi-Fi (802.11n), reduced power consumption, and less noise than previous models. The model is basically the same as the 250GB elite, except with a 4GB Flash Drive. 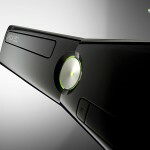 The 4GB model is also Kinect ready (Kinect controller-free accessory will ship Nov. 4, 2010). 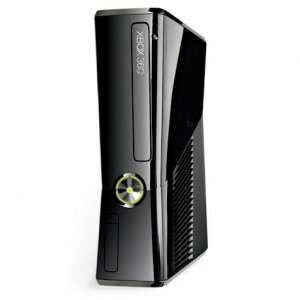 The Xbox 360 4GB comes in a new black gloss finish, with large cooling vents and new angular design. The console supports HD movies, Netflix, Zune, and ESPN. 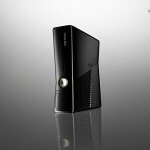 Built-in ports include optical Audio, USB (2 on front and 3 in back), and HDMI. 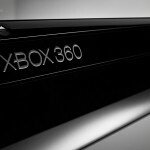 Reviews of the new Xbox 360 report quicker disc load speed, less noise and less vibration than older models. I’m pretty sure it’s a matte finish and not a gloss finish.